We live and breathe football here at Unisport, there's really no other way of putting it. Everyone plays football and if you don't like football, you bascially can't work here. 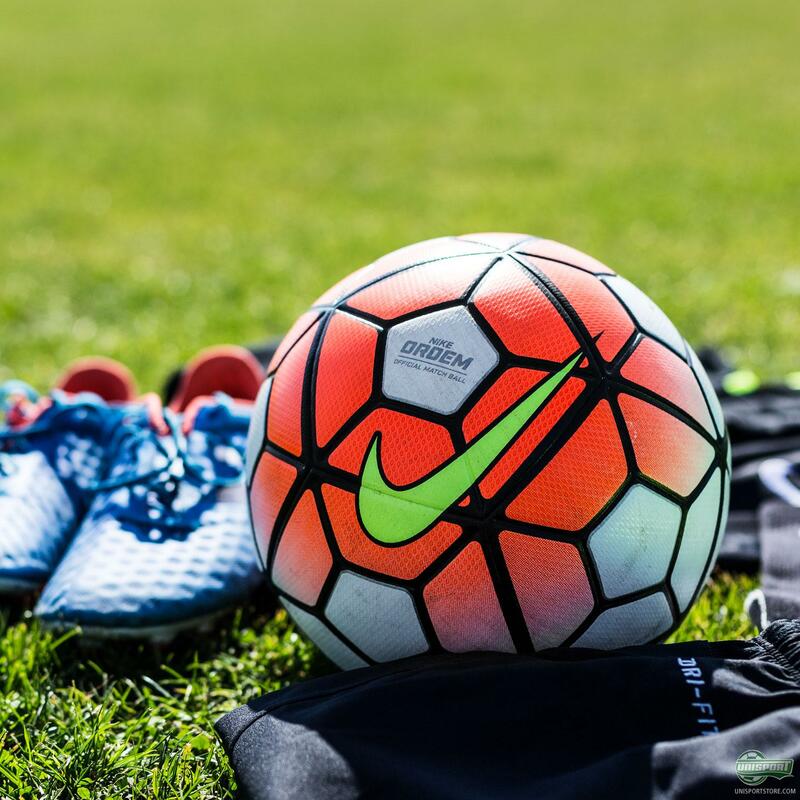 We like to think that we know a thing or two about the best football gear, so to give you an idea of what things we use ourselves, we will be asking a handful of the people who work here. 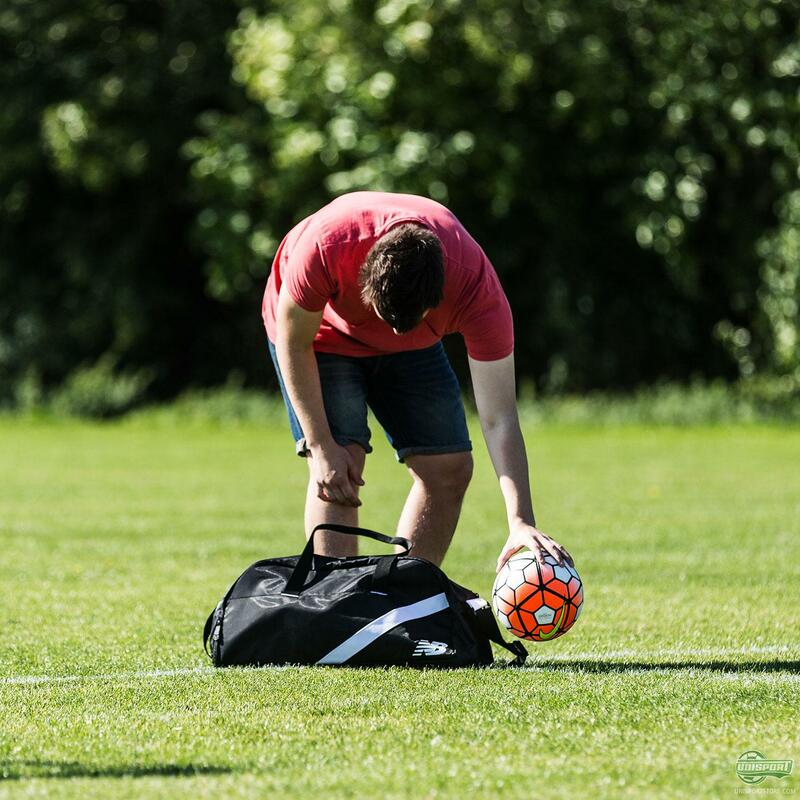 First up is Marius, who takes us through what's in his bag. Let's start with the most important part - the boots! Which booots and why? 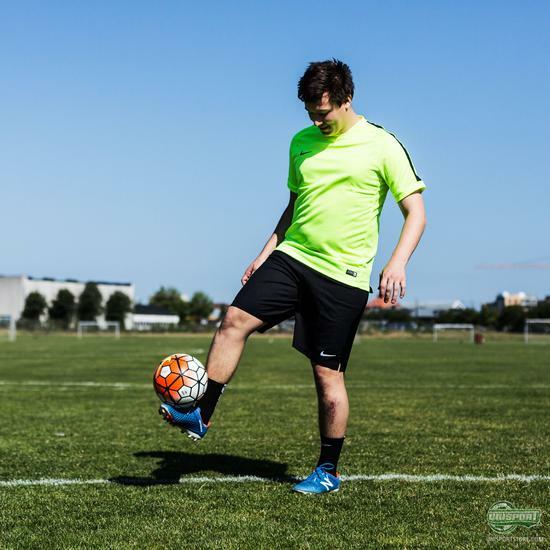 New Balance Visaro: I love this boot! Really, it's one of the best boots I have ever played with and I have testet a lot. The upper is a mix of the old Hypervenom upper (which I loved) and Predator (another great boot). The upper is anatomically shaped, so it has a natural curve in the sweet-spot of the boot. At first I thought it was a gimmick, but after trying it I was left amazed. The fit, the comfort and the general quality of the boot is awesome. 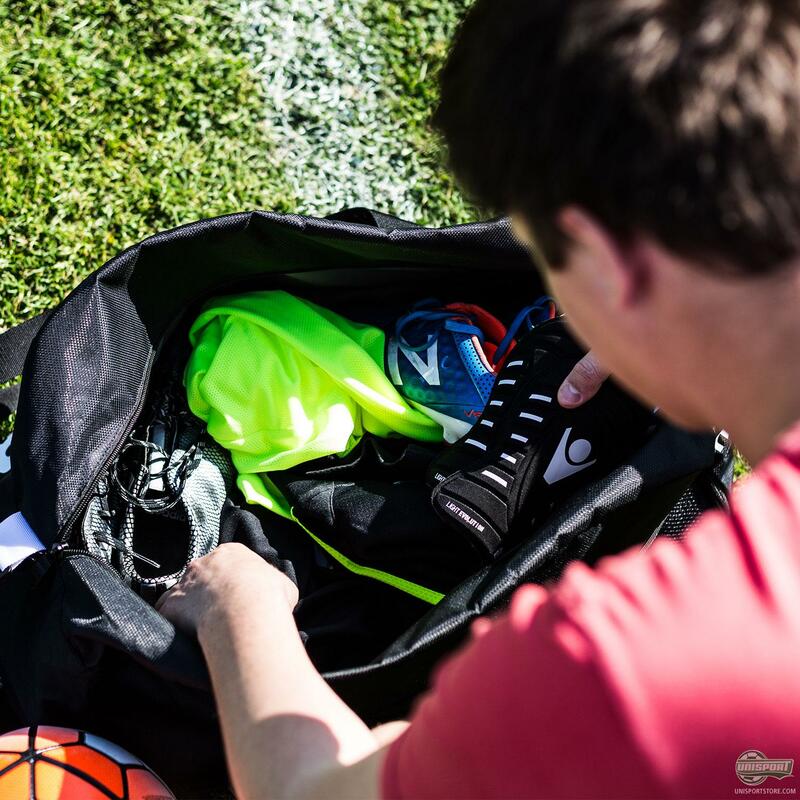 Gotta stay safe - what's your shin-pad of choice? 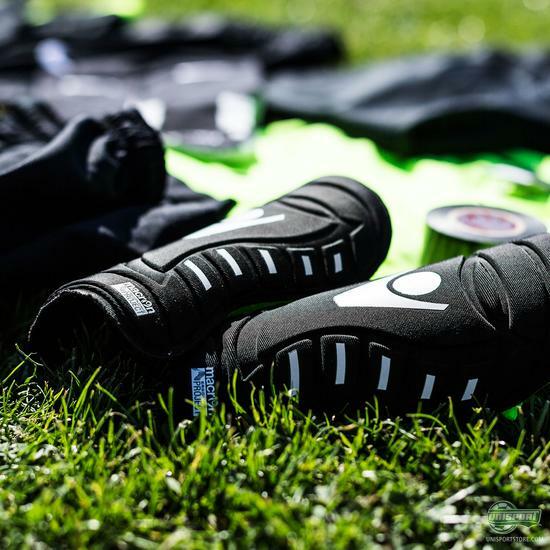 Macron Supreme Light Evolution shinpads: These are my favourite shinpads. They are incredibly light, thin and shapes perfectly to my leg. Add to that low price it's really a steal. Been playing with them for over a season now and have nothing to complain about. I hate when shinpads are kind of "in the way," or too heavy/thick, and the Macron shinpads you can't even feel on. Just perfect. You can find some of Marius' favourite gear right here. 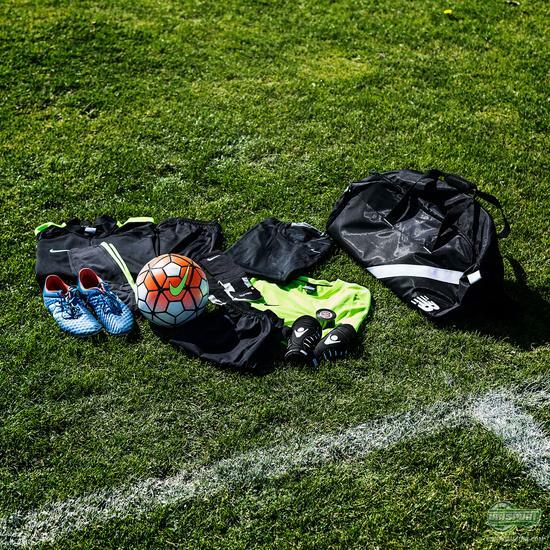 Kit-wise for training, there are plenty of mixes and matches - what's your combination? I am a sucker for matching training gear, and I therefore often choose the black/volt combination - which is my favourite. Nike Laser II Woven: I love the thin fabric and the lightweight feeling. Great fit and dries really fast. The black design goes with every colour, so I can use them with almost every t-shirt. Nike Squad Flash Neon t-shirt: I'm really not that picky when it comes to t-shirts, but the Squad t-shirt from Nike is one of my favourites. The fit and the material is comfortable and fast drying. 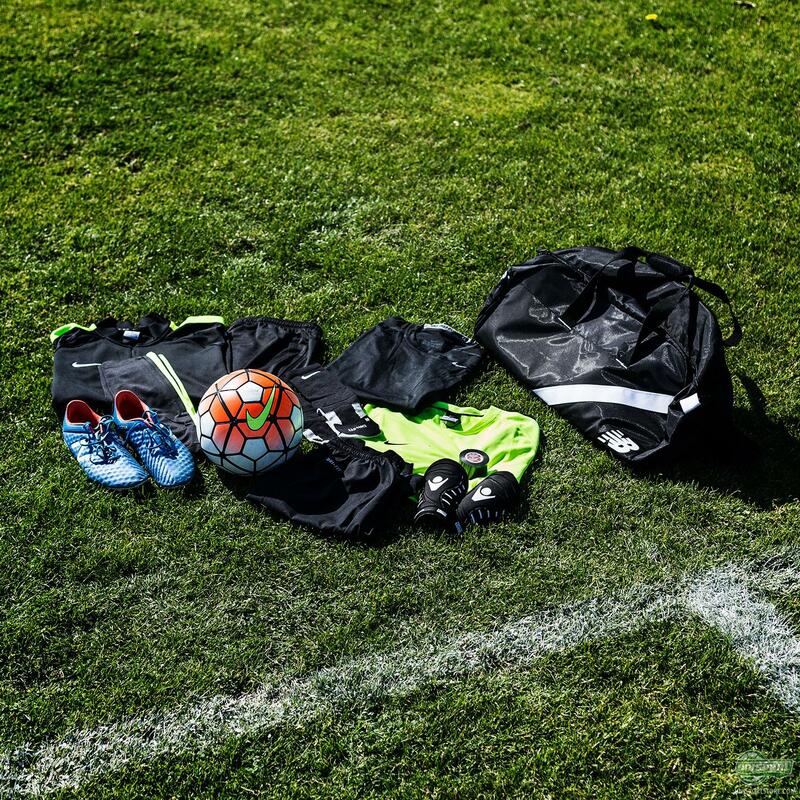 Nothing beats Nike Dri-Fit when it's really hot during training. Nike Max Fit socks: I got these at a Nike-event, and they are fantastic. 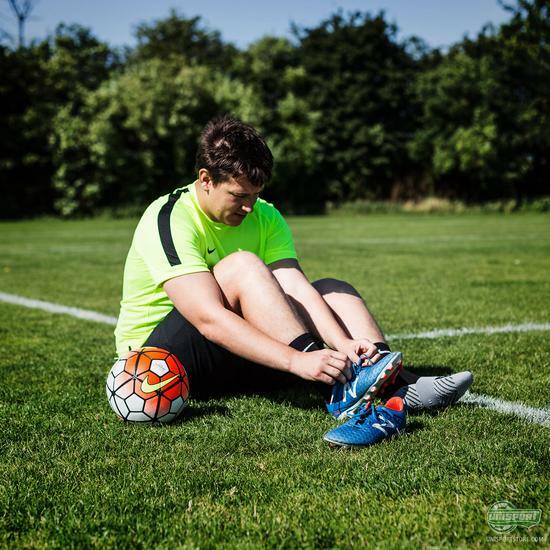 The thin and stretchy material fits well with my feet and my boots and I use them for training only. My team are Nike sponsored, so for games I use the Nike Elite gamesocks. These are also great, but a little thick for my taste. Nike Squad Strike Tech: These are really the best training trousers ever made. 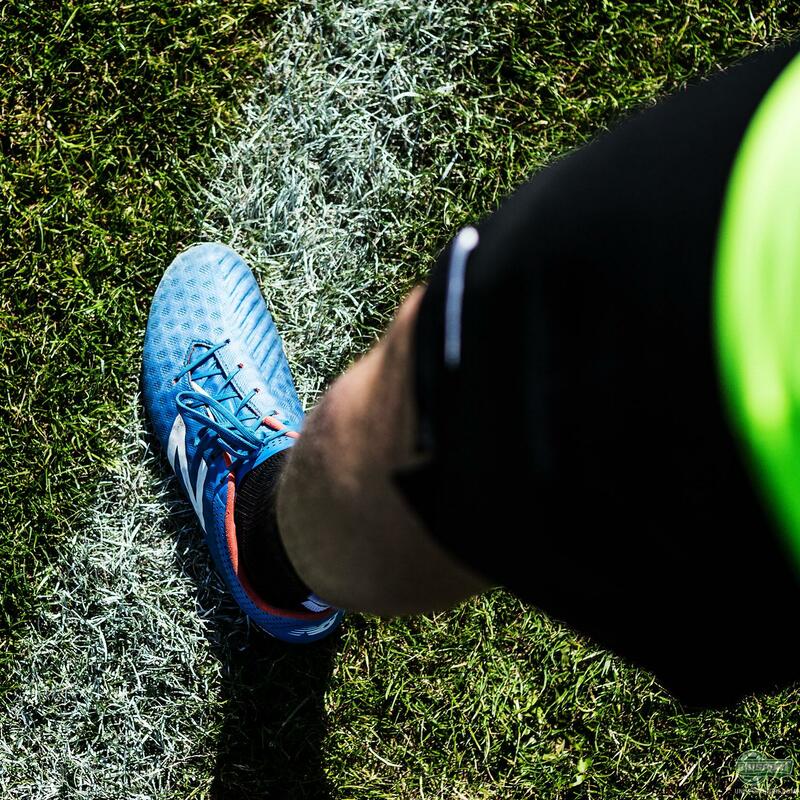 I used to play with the adidas Condivo, but it was too thick for my taste. I was recommended the Strike Tech by one of my colleagues and after the first practice I knew I had found my new favourite pair. The fit is perfect (slim-fit) and the material is thin and stretchy. They are perfect for football practice when the weather is a bit colder. I know it's summer now, but when winter hits, how do you stay warm? Nike Competition Midlayer shirt: I use this shirt for practices when it's too cold to only wear a t-shirt. The shirt is thin and has a really good fit. Also with Dri-Fit, so it doesn't get heavy or moist during practice. Also really strong price, so you get alot for the money with this one. NikePro Combat Core baselayer: Wasn't really a fan of baselayer before, but after a practice I had been complaining over the cold I got recommended to try baselayer. I chose the Nike because of the good price really, and I have been using it ever since. 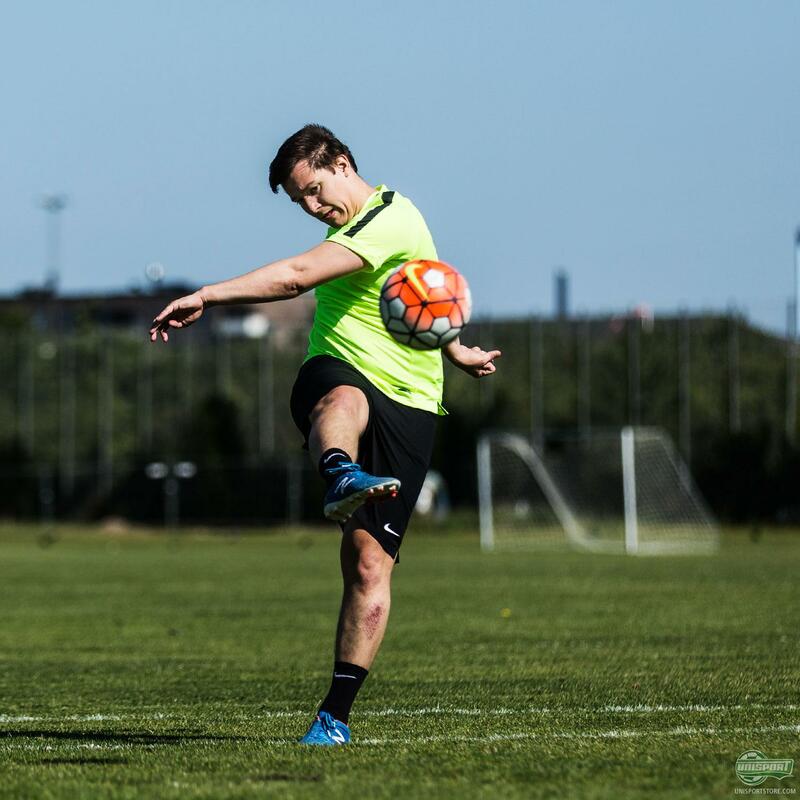 Great fit, great quality and it keeps me warm during practices and games. The black colour also matches my teams shirts perfect. Here's what Marius uses, when he takes to the pitch for training and games. A decent and quite varied collection, and especially the shin-pads I can atest to are insane - I'd say about half the players at Unisport use the Macron Supreme. 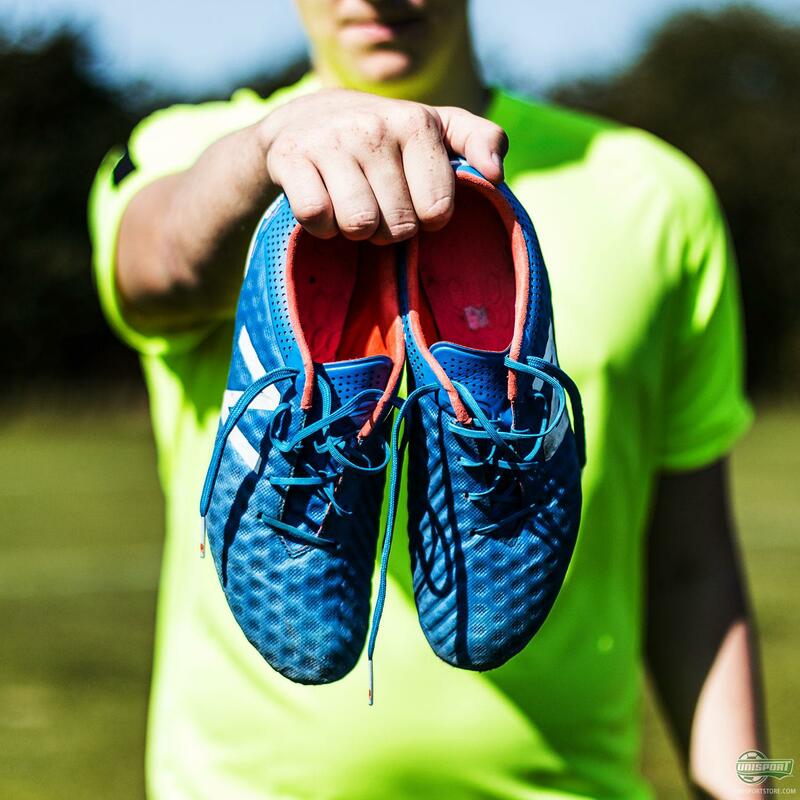 Have you been inspired by Marius' collection - there's plenty of praise for the Visaro in any case?